According to the Bureau of Labor Statistics, truck driver jobs and the trucking economy as a whole is likely to expand at a considerably higher rate in the next several years. Truckers are indeed one of the most significant aspects of our transportation logistics economy. By delivering the goods and materials on land while shifting between various retail locations, manufacturing facilities, and distribution hubs, they are instrumental in keeping our economy running. As a truck driver, an individual is expected to pick up a good and deliver it to virtually any possible location that can be reached via land transportation. Long hours, along with intense conditions at times, make this a career path that isn’t made for everyone. Many truckers often wonder whether it is possible to have a balance between their family life and the taxing work hours. In case you’re wondering the same thing, here’s a quick insight on how to maintain a family life even with this challenging job. What is the schedule of an average trucker? The average trucker has absolutely no idea how short or long his or her days are likely to be. A normal schedule of a transportation worker spans for a period of nine hours, where eight hours are meant for duty and one hour is allotted for breaks. It’s typical to work in different shifts and in different rotations. 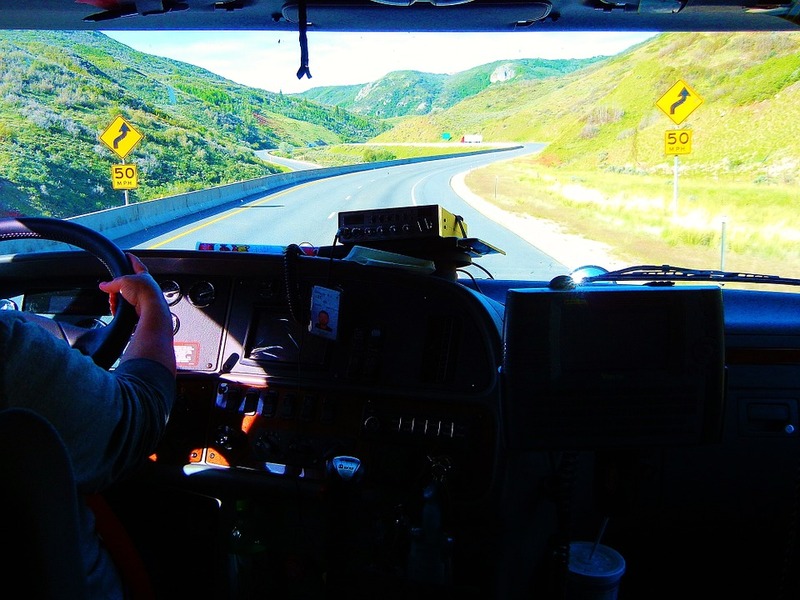 Truck driving jobs are mostly circumstantial and this profession doesn’t really carry a day-to-day schedule. Many truckers are on the road for days or even weeks at a time, balanced out with days and weeks of off-time. How to balance your challenging work schedule with your family life? Well, this might seem a little vague, but in reality, the ones who spend a large part of their time away from their families, are the ones who truly understand what it means to be “present” with their family. By present, we don’t just mean physically present, but emotionally present. As a driver, if you spend large blocks of your time without your family, it might initially feel very strained to indulge in day-to-day activities with them. However, once you have a proper schedule, no other barrier can come in your way. You should definitely take time for rest and relaxation after a busy time at work while making it a point to catch up with the ones you love and help them as much as you can. Try making a to-do list and follow this list every day. Even if you cannot spend quality time with your family for the week, make it a point to spend at least a complete day devoting yourself to your children and spouse.